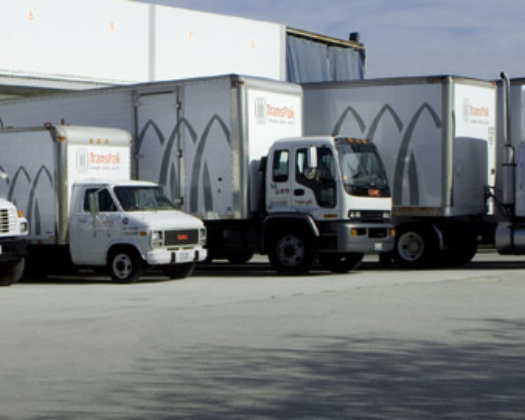 TransPak, a leading provider of logistics solutions, custom crating and packaging, has made two recent strategic acquisitions to broaden the spectrum of services it can now offer its customers, while also expanding operational centers and growing its customer base. The acquisition of Rainier Pallet and Crating Company, a leading Northwest Provider of new and recycles pallets and custom crating, allows TransPak to grow its customer base while also bringing pallet manufacturing and recycling to all of its satellite facilities. In addition, the acquisition of Chandler Packaging Company, a full-service packaging and shipping company based in San Diego, California expands operational capabilities for TransPak by adding facilities in San Diego, Chino, CA, and Foley, Alabama. “These strategic acquisitions allow us to offer our customers new and valued services, grow our operational centers, and expand our customer base," said TransPak CEO Bert Inch. “Both companies share TransPak's commitment to product excellence and exceptional customer service, which made the partnerships a natural fit." TransPak has been a key partner to leading technology companies for decades. Founded in 1952, TransPak is a worldwide leader of logistics solutions, custom crating and packaging. A key partner to leading technology companies in the semiconductor, aerospace, medical equipment, security, and solar industries, TransPak offers its customers a comprehensive range of supply chain services. Headquartered in California's Silicon Valley, the company has 17 satellite offices around the globe.